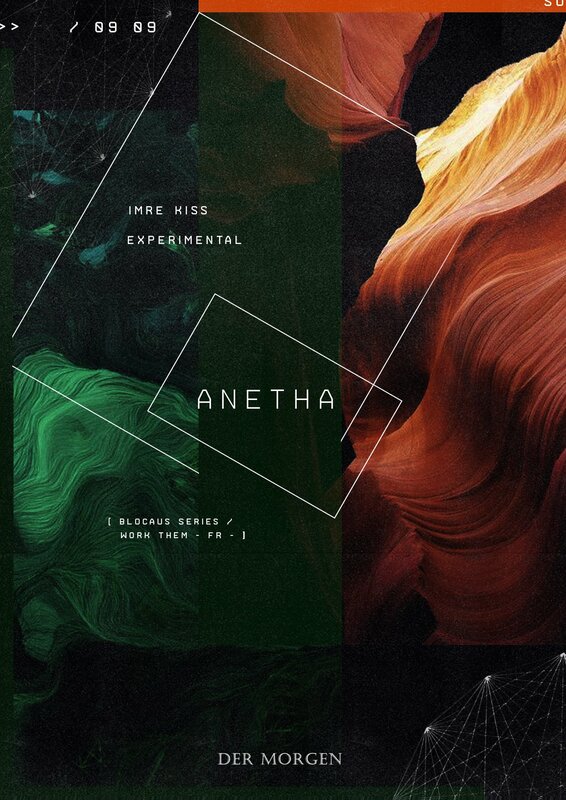 Anetha is a young artist from the underground scene of Paris. Oscillating between acid lines, melancholic melodies, hypnotic patterns and strong grooves she quickly won over the most established dance floors. As a great collector of vinyl she made her debut as a producer with an excellent EP on Spencer Parker’s imprint Work Them Records, soon to be followed by another including a remix by Antigone. Since, she released her music on Paris-Berlin Reclaim Your City, the Blocaus Series and on the dutch label Anagram. A deep and pulsating journey.